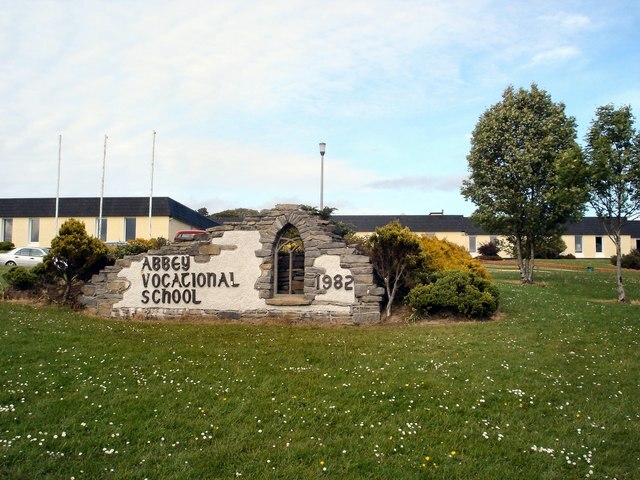 Approval has been granted for the Abbey Vocational School, Donegal Town to design and construct a new General Purpose and Dining area for the school. Donegal Deputy and Leas Cheann Comhairle Pat The Cope Gallagher says the school has also been granted planning permission approval for two temporary classrooms, while applications are being prepared at present for 6 permanent classrooms and a new ASD unit at the School. The school is currently experiencing a massive growth in student enrolment, with 80 new enrolments in this current academic year alone.